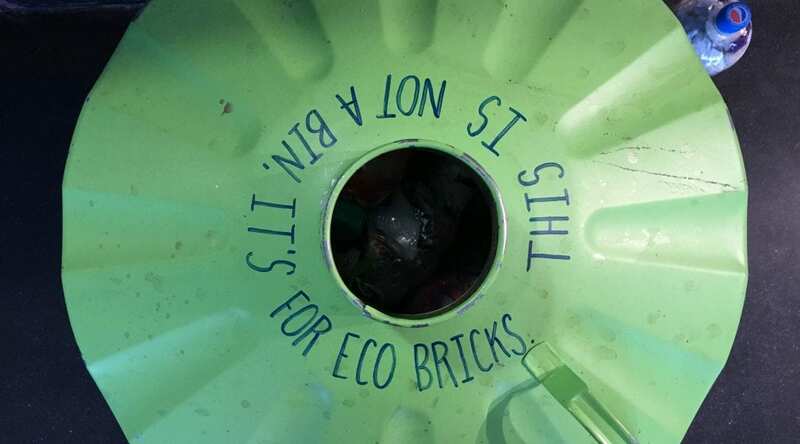 Bricking-it Bristol are fighting back against plastic pollution with their ecobrick deposit bins. 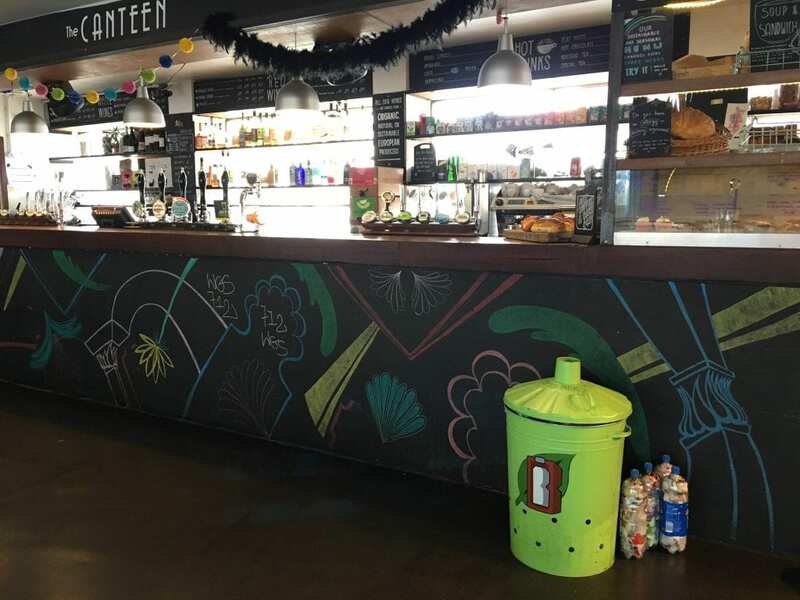 We here in The Canteen are proud to be one of two destinations in Bristol where you can bring your plastic to be made into ecobricks. The process is simple. Fill your (empty) plastic bottle with clean, non-recyclable plastics such as crisp packets and cling film. Then bring it along to The Canteen and squish it into our ecobrick bin ! The volunteer-led group will then regularly empty our bin, so you can fill it up all over again. Invented in the 1970s, ecobricks have been used to build schools and homes abroad. Here in Bristol (and the UK) they are used in community projects. 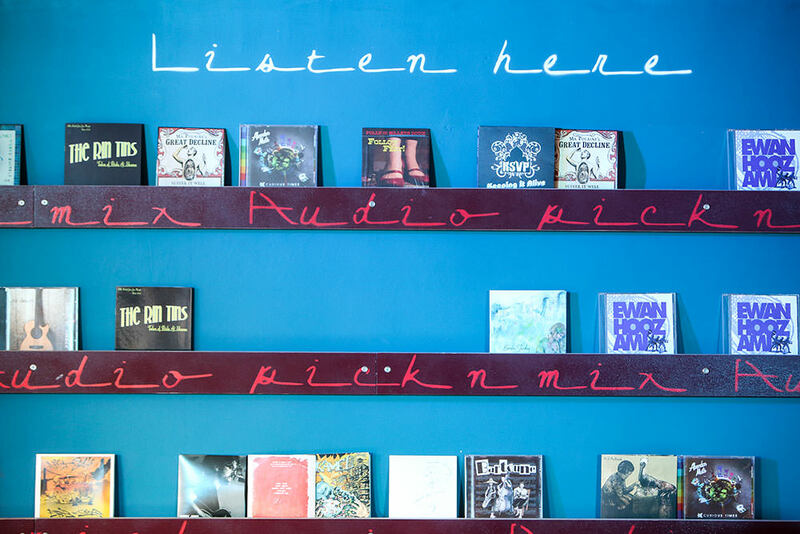 Donations contribute both to reducing the amount of plastic waste and to supporting local initiatives where ecobricks can be used to build features and art installations across the city. Bricking-it Bristol, is building a community hub that can educate people further on the impact of plastic pollution. They have a workshop over at PRSC on the 20th April, open to all ages, to come and learn more about making and building with ecobricks. More details are here. So stop throwing your non-recyclables into landfill, make your ecobricks and be part of a growing movement to reduce plastic pollution and helps contribute towards local community projects. Win-win !